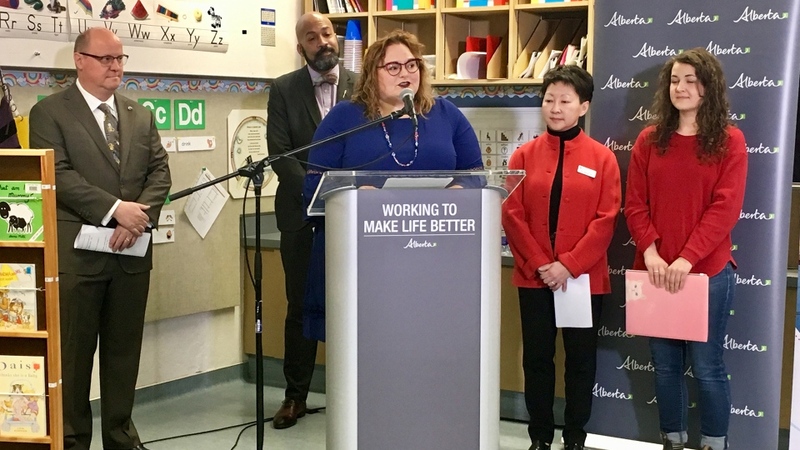 The province has announced $200M in funding for a new mental health centre for children and teens. The facility will be built on land already owned by Alberta Health Services just east of the Glenrose Rehabilitation Hospital. The new centre will include crisis services for children and teens, including walk-in and urgent clinics, 101 inpatient beds, specialized outpatient clinics, a mobile response team, intensive school-based treatment and school programming on site, mental health programs, therapeutic recreational programs and a family resource centre. In addition to the money announced by the province, the Stollery Children’s Hospital Foundation has committed $26M to the project. The province says they will receive naming rights to the centre. The design phase of the project is expected to start in the next few months, with construction slated to begin in 2021. The province hopes the centre will be complete by 2024.